We can help relieve your pain! 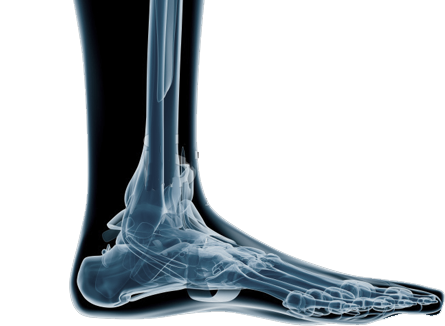 Complete Family Foot Care Center, P.C., located in Littlestown PA, is dedicated to getting to the root of your foot or ankle problems. Dr. Todd Goldberg specializes in ankle sprains, heel pain, bunion treatment, and diabetic foot care. We know how hectic life can be and we are committed to making our practice and care convenient and accessible. We welcome new patients and accept most insurance plans. Call (717) 359-5300 to set up an appointment.